PLEASE NOTE: What you see here on our online store is just a tiny % of what is actually available in our retail locations. We have ten of thousands of Records, CD's, & DVD's available at our 2 store locations. So if you do not see what you're looking for please feel free to call us anytime during our regular business hours or email us with any questions that you may have. 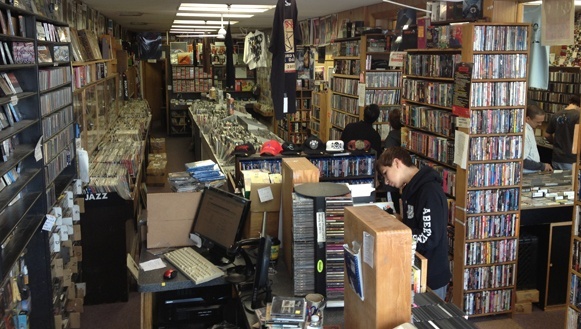 LONG ISLAND, N.Y.'s own NEW & USED CDs & RECORD STORE. We carry vast amounts of New & Used CD's, Used Records, Used DVD's, Used Blu-rays, Tapes, Videos, Used Video Games, Laser discs, Posters, Music books and much more. 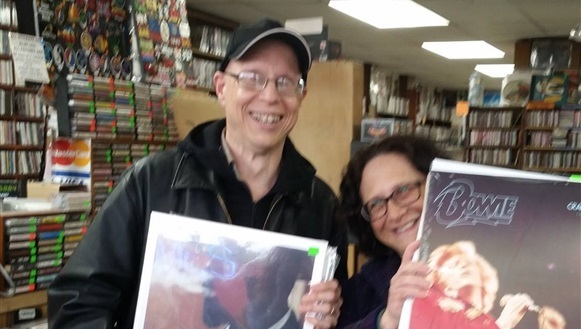 We are not your typical “Mom & Pop” CD and DVD store! 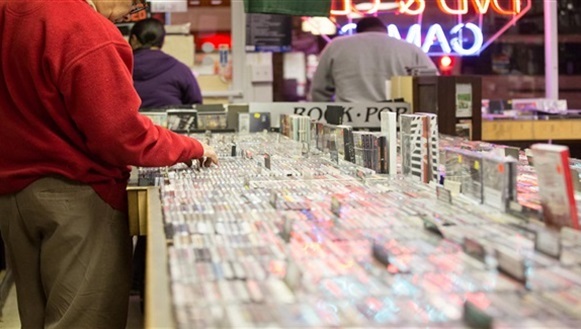 We buy and sell new and used music – and lots of it. Our Family business has flourished over 34 years to become one of the most well known used music stores on Long Island. When looking for hard to find music at inexpensive prices, we are the place to go. 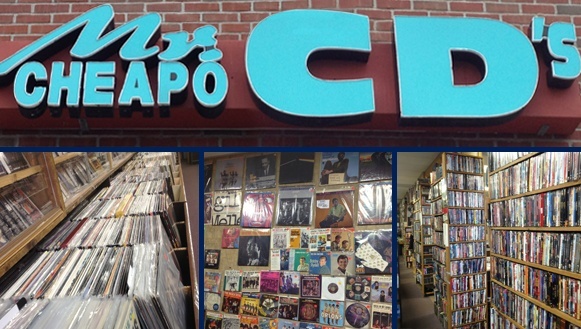 Looking for that rare Beatles CD & Record, or the latest in Pop music? Look no further; we have it all! All types of music & movies for all types of people. 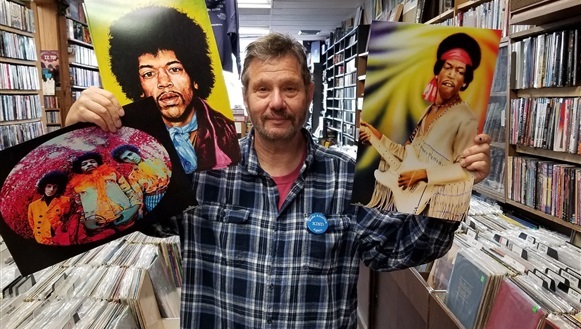 There must be a reason that Newsday rated us the second best used record store in Long Island New York and since then, the first ranked store has long time closed. 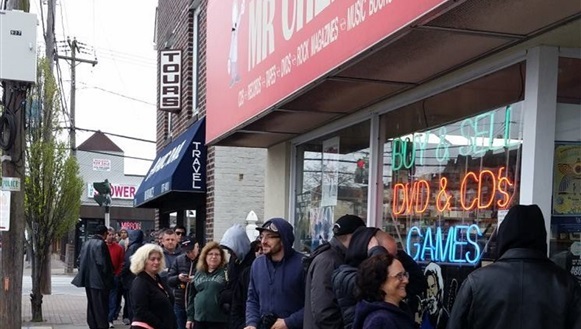 The Long Island Press gives Mr. Cheapo the highest rating of Long Island's used record stores. Make sure to check out our growing online inventory of discounted & rare CD's, DVD's, Video Games, Records & more. Everything we sell is fully guaranteed to work perfect and fully inspected and graded before listed online. Please note that many of the items listed as "In Stock" may be "online" only items and could be brought in upon request. Free shipping on all items anywhere in USA. If you don't see what you're looking for please feel free to ask us. Good Rats ‎– Rats The Way You Like Em!